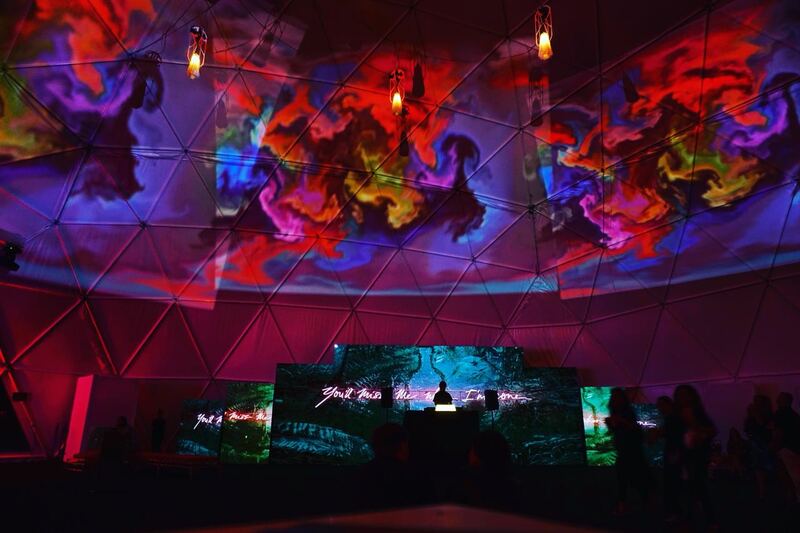 12.8.2017 After collaborating with Olivia Steele on a number of visuals and animated pieces, she invited me to join her by taking over the projection mapping and DJ visuals at the Faena Beach Dome during an Art Basel party. I showcased a range of pieces from multiple series of mine, in addition to my collaborations with Olivia. See a sample of the visuals from the party in the video below.